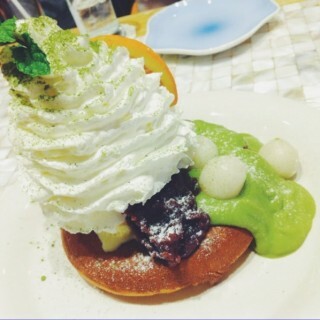 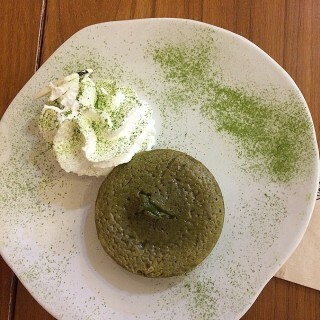 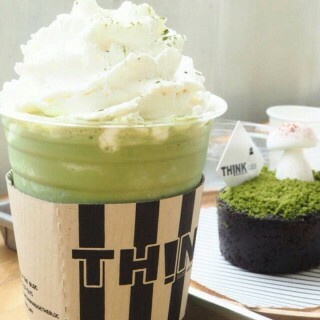 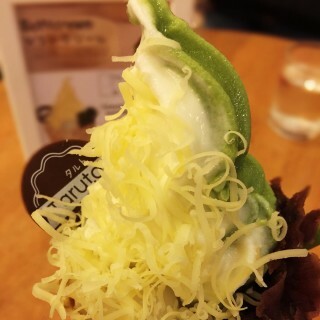 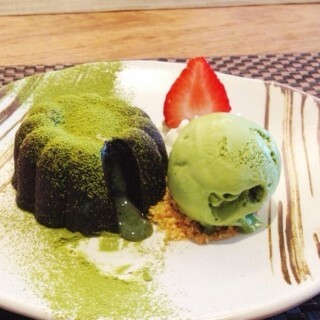 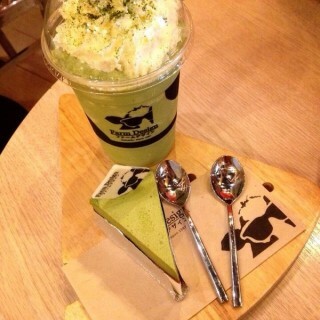 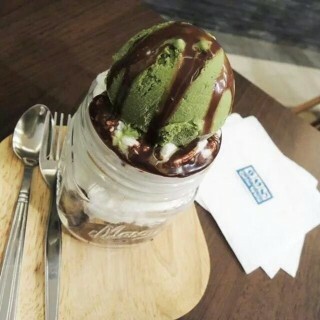 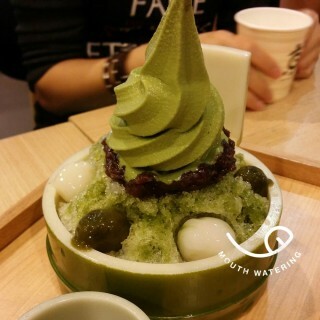 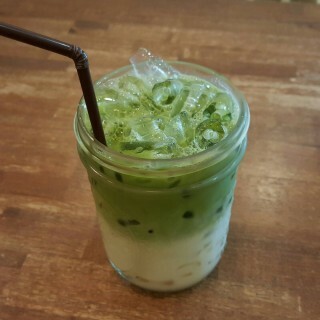 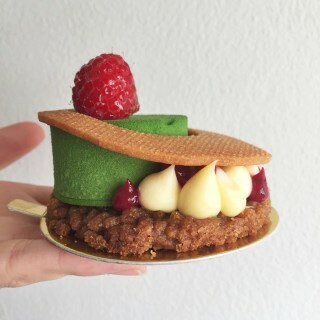 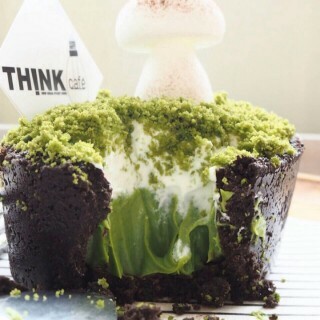 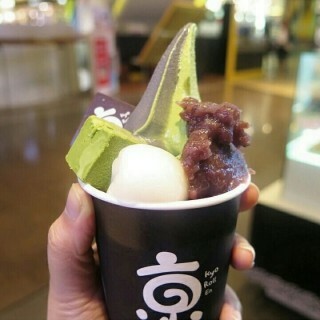 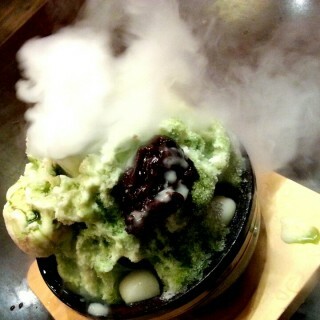 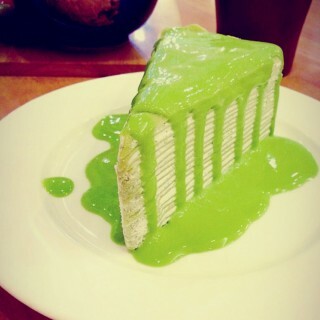 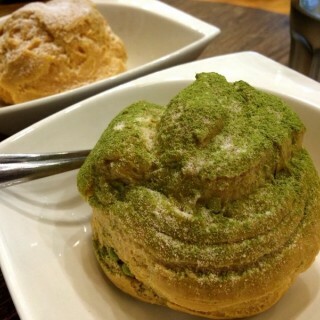 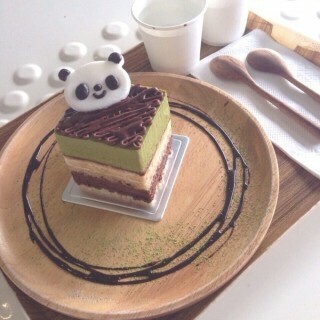 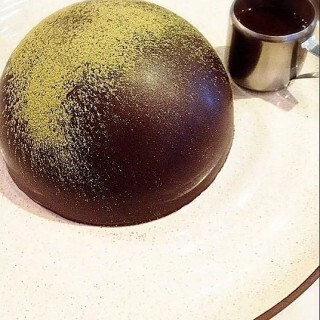 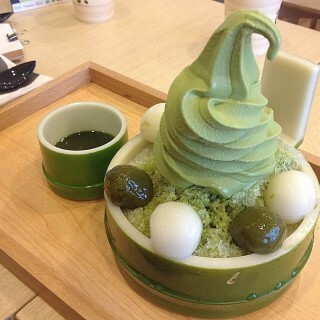 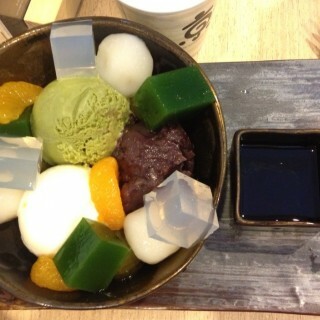 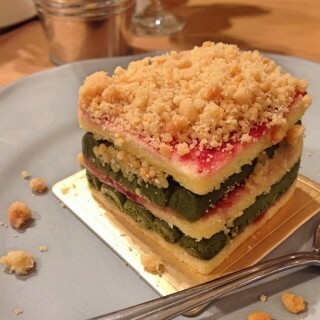 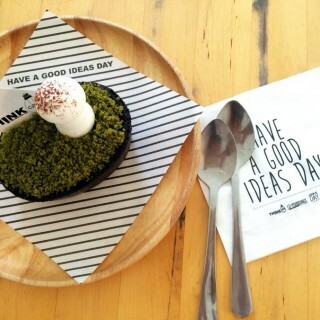 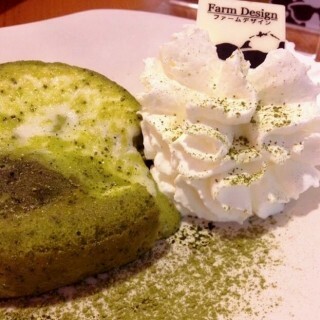 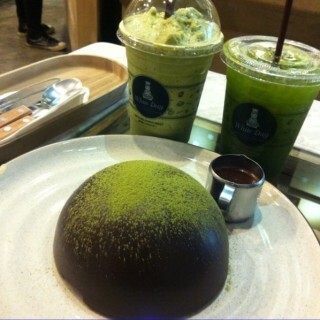 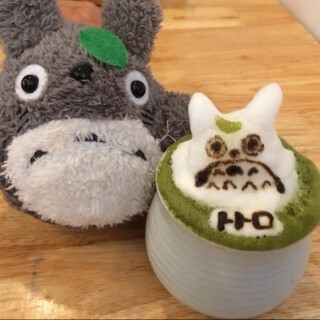 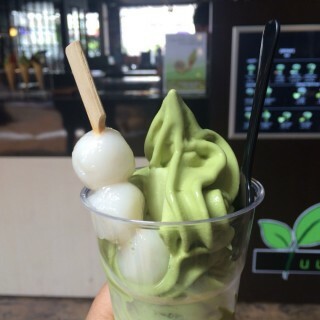 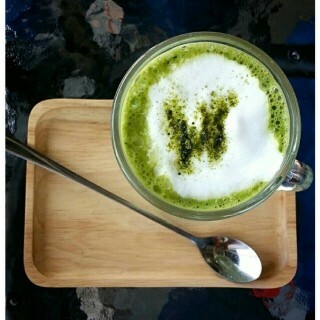 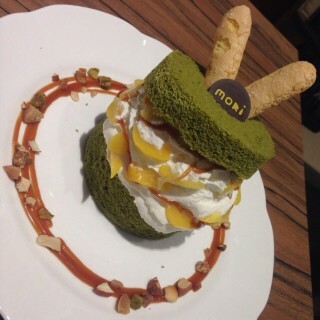 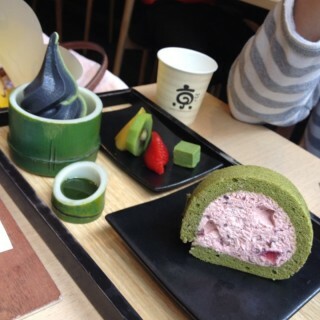 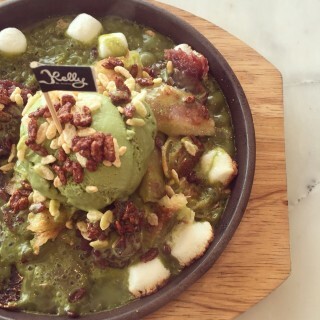 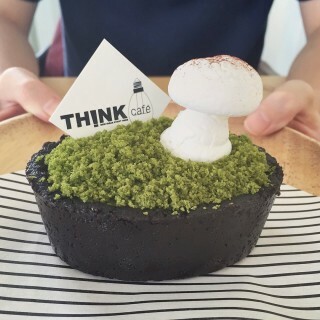 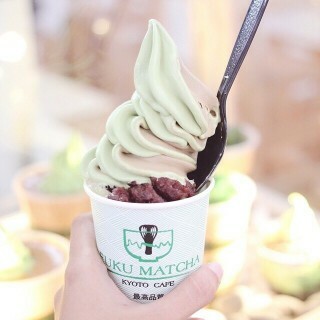 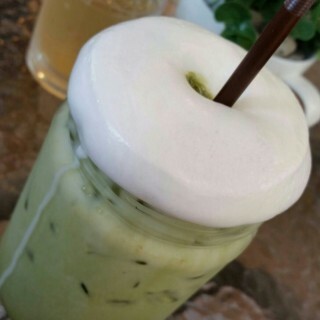 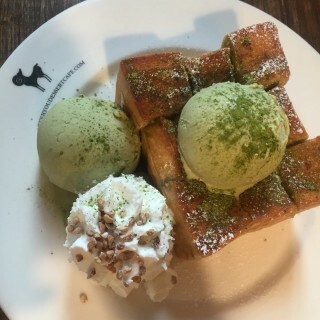 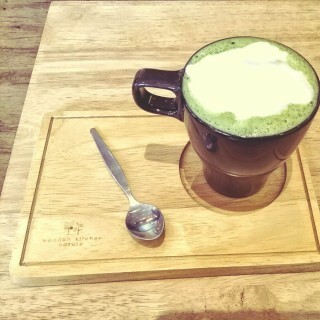 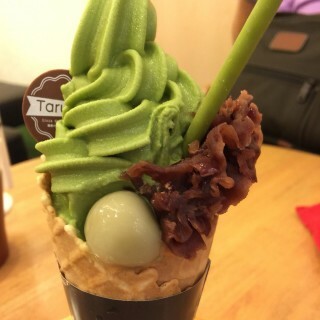 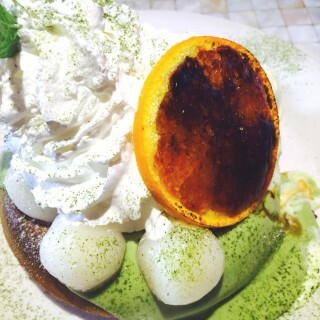 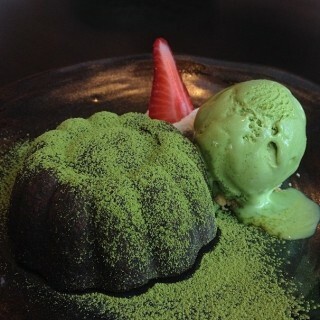 Yummy green tea desserts and beverages, let’s try! 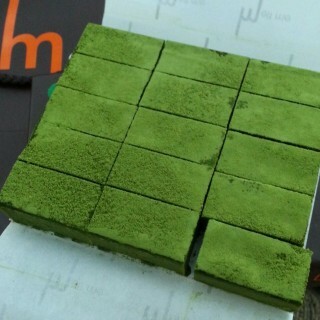 The scent and the color of green tea are very unique, so a lot of people liked it. 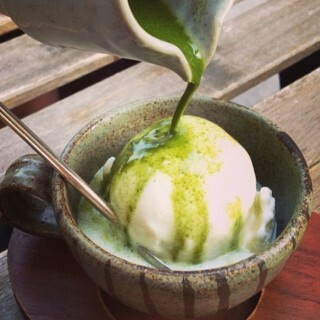 Green tea is very popular in Japan so we’re always found it in Japanese restaurants and called it ‘Matcha’. 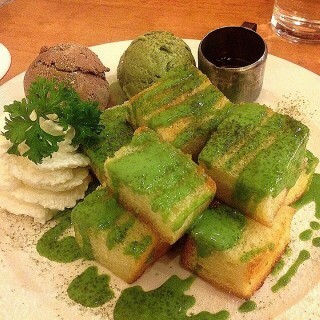 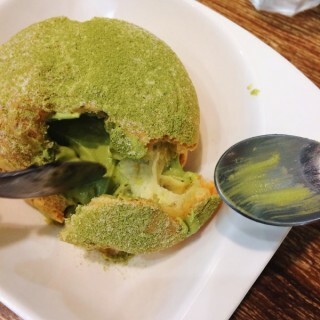 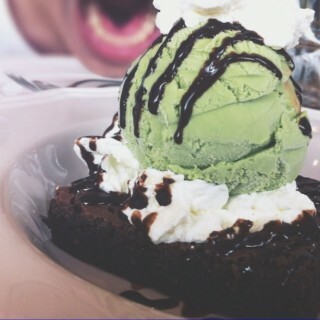 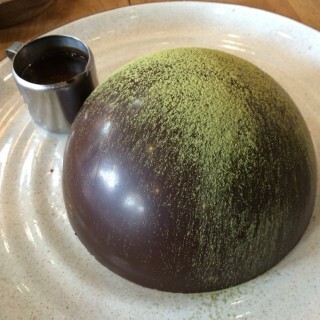 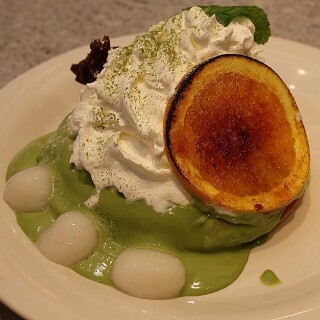 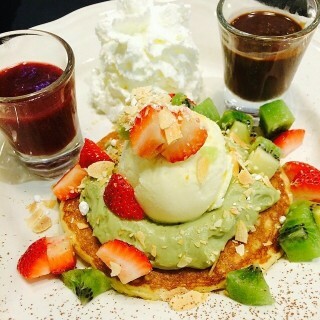 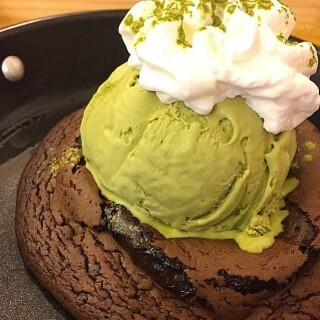 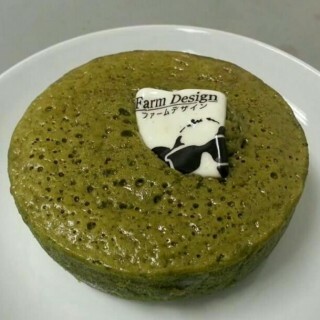 Matcha can be a beverages, foods and desserts, depending on your favorite. 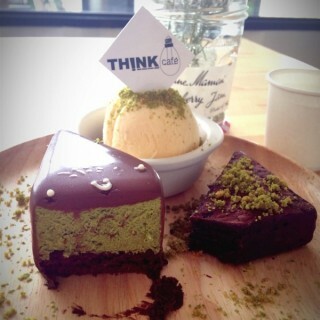 Another say it so tasteless and i think so,lol but it ok not bad.